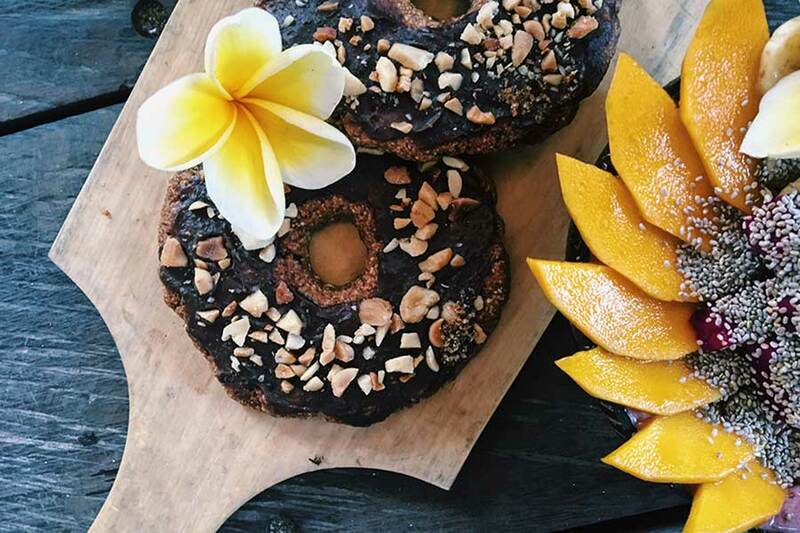 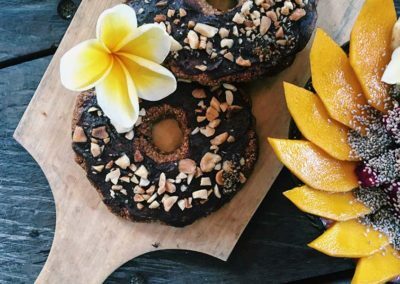 Set in the peaceful surroundings of Canggu and only a five minute walk away from the beach, Serenity is a wellness center with a yoga studio, an eco-friendly guesthouse, vegan restaurant (Alkaline), permaculture garden and spa. 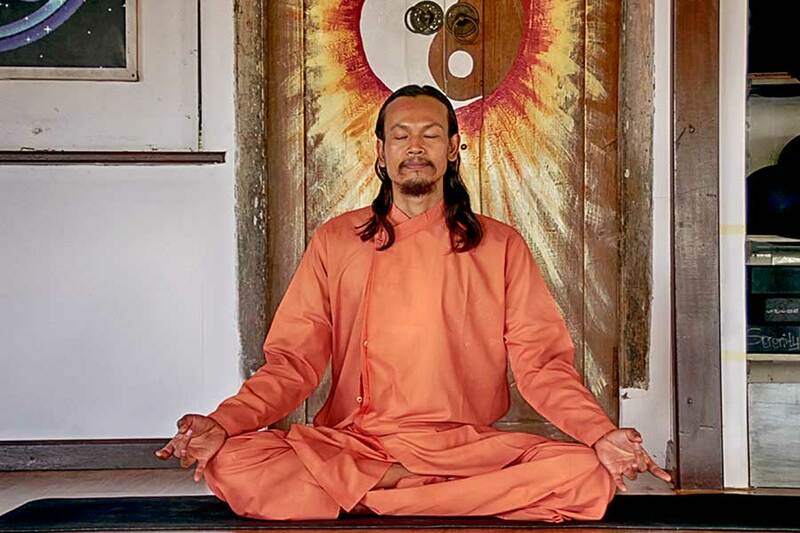 Serenity is the result of our belief in the power of food, yoga and body treatments in making everyone’s life better. 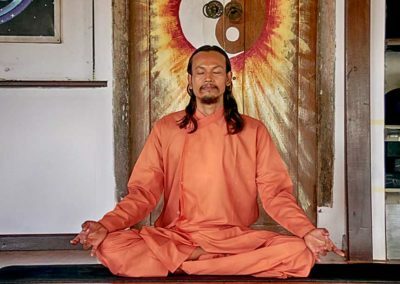 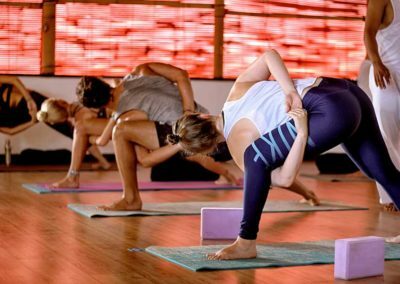 We offer a broad range of yoga classes from traditional (Hatha, Vinyasa, Ashtanga) to alternative and modern practices (Power Yoga, Core Strength Yoga, Aerial Yoga).